Newly merged Paddy Power Betfair has verified that Chief Operational Officer (COO) Andy McCue has decided to step down from his leadership role on the FTSE one hundred listed operator. The announcement of McCue’s departure will surprise many industry commentators, who had expected that McCue would seemingly succeed Breon Corcoran as CEO of Paddy power Betfair in the near future. 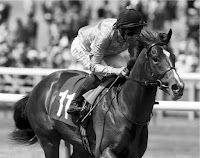 McCue who had been with Paddy Power in 2006, had been appointed CEO of Paddy Power Plc in January 2015, taking up company management from Chief Executive Patrick Kennedy. After his appointment the Irish operator stunned the betting industry announcing its +£6 billion merger with rival Betfair. 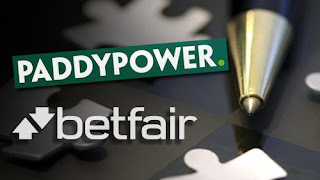 Paddy Power Betfair designated that McCue would officially depart his position on 30 April, as yet the company has now not announced a replacement for McCue.